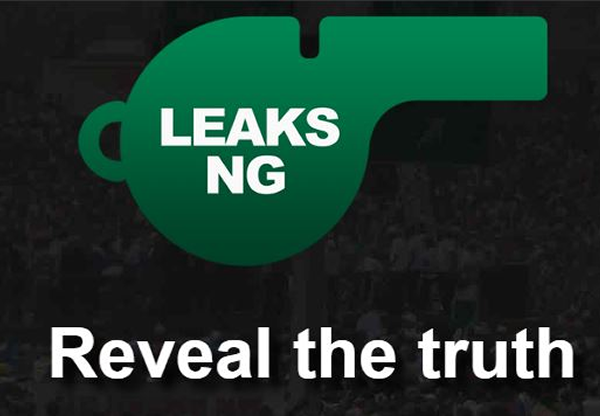 When contacted to respond to the series of allegations against her, Amobi, rained abuses on Leaks NG reporter. Without first listening to the reporters’s questions, the MD said she would not comment on any of the allegations because the issues were in court. “These things said about NBET that are currently in court, there is really no need… I’m sure some people brought this to you,” she said.